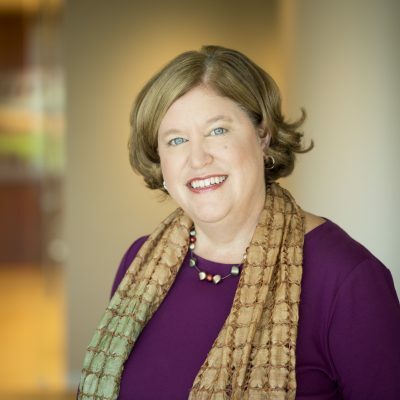 Christy Tinnes is involved in all aspects of health and welfare plans, including the Affordable Care Act, ERISA, HIPAA, COBRA, and the Americans with Disabilities Act (ADA). She represents large employers designing health plans as well as insurers designing new products. She frequently advises both employers and service providers on the legal requirements for wellness programs, including HIPAA, ADA, and the Genetic Information Nondiscrimination Act. She also has significant experience working with the HIPAA privacy and security rules, from helping covered entities and business associates create the documents needed for compliance or audit preparation to sophisticated data mining issues related to using protected health information for marketing purposes. Regularly writing and speaking on health and welfare plan issues for the Employee Benefit Institute of America (EBIA), Christy is also a contributing author of the EBIA “Health Care Reform” compliance manual.